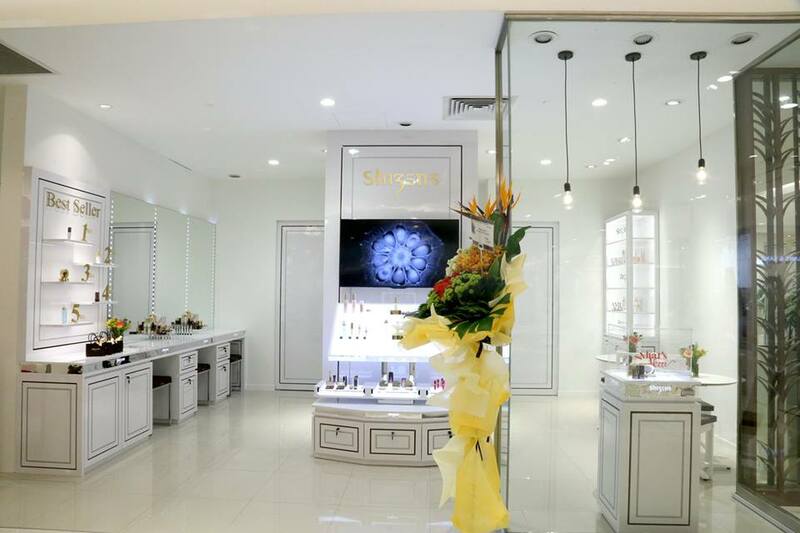 Shizens as a growing cosmetics and skincare company in Malaysia, Inspired and infused by bountiful natural ingredients, Shizens offers a wide range of products from make-up to skincare which are inspired and infused by bountiful natural ingredients. Shizens will keep improving by bringing more excelling services to everyone, hence it has launched their first flagship store. 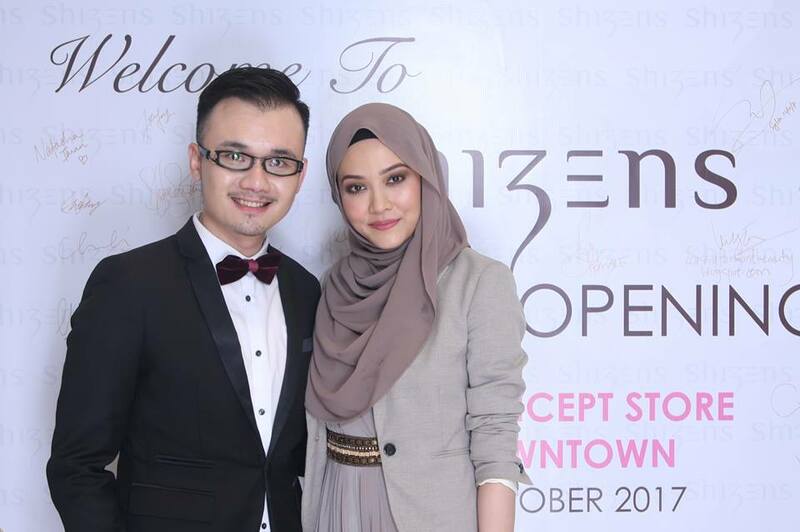 Throwback to October, i was invited to Shizens first concept store grand opening at Isetan The Gardens Mall. 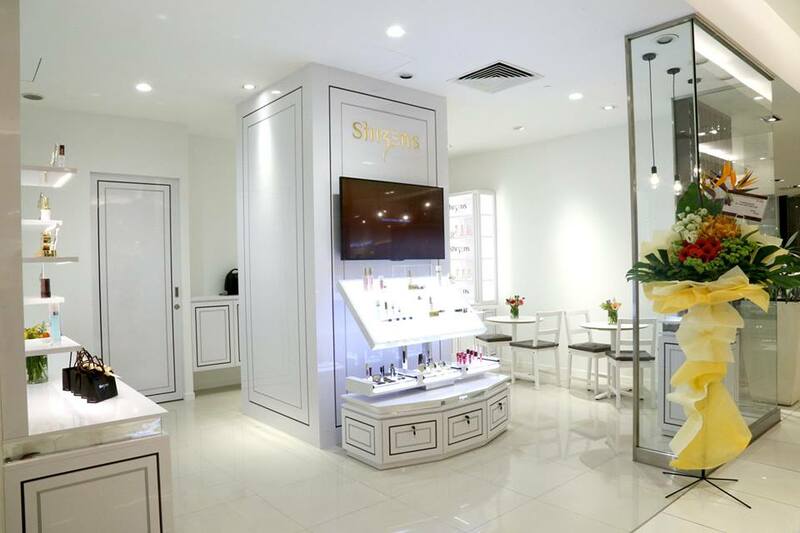 This first ever Shizens concept store is designed as beauty cabin with minimalist yet luxurious furnishings, make these minimalistic gold and white theme color stand out from the rest. There are 2 fully equipped facial rooms located behind the store, customers can experience 7 facials that they’ve curated for different skin types and concerns. 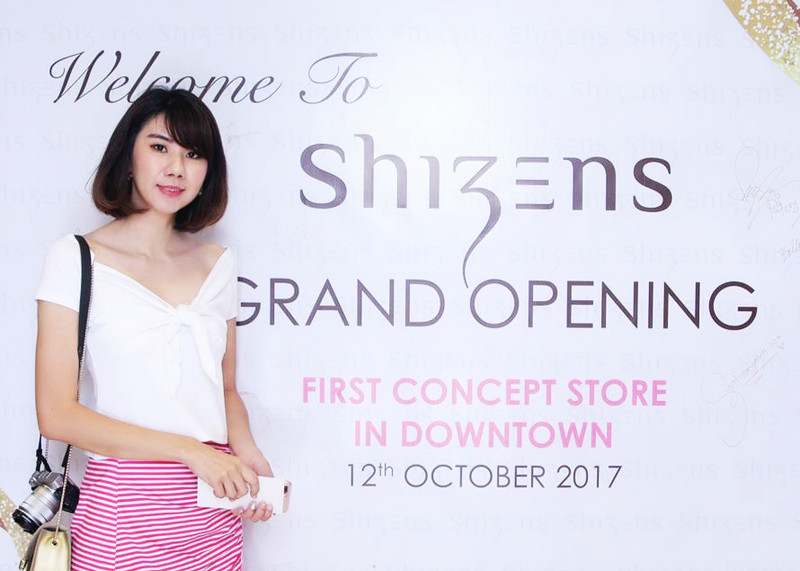 Syatilla Melvin made a special appearance and shared some beauty tips with Shizens during the launch. Shizens offers a comprehensive range of cosmetic and skincare products. Some of the brand’s best-sellers are Lip Tattoo, Natural Pore Nutrient Foundation, Eye Charm and Liposome Fair Refining Essence. Get your consultation from Shizens beauty consultant and find out the products that suit your skin types, book and experience your facial appointment now with Shizens. For more information, please visit Shizens Official Website and Shizens Facebook Page.